While we patiently wait for any type of news or leaks in regards to a release of a new version of Google’s tablet, the Nexus 10, we take a look into what we can do to make the current tablet as good as new. 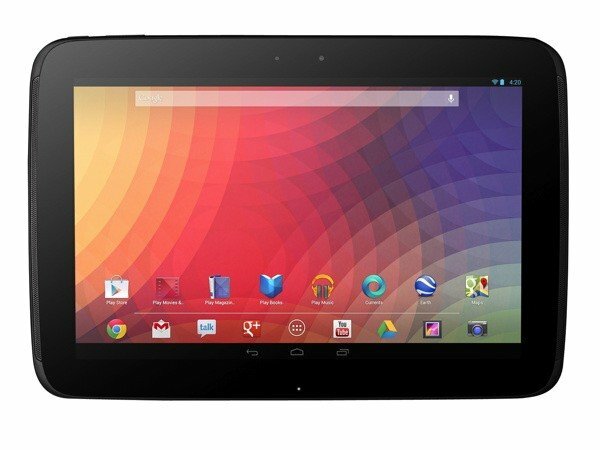 Here’s a few tips and tricks to revitalize your Nexus 10 and how you can make it awesome again through some new apps, features, or accessories. Sure, the Nexus 10 only comes in 16 and 32 GB variations, but those can quickly fill up if you’re hell bent on storing a ton of apps and media content on your device. What can you do to ensure that you have more than enough storage to meet your needs? We’ve got a few suggestions. 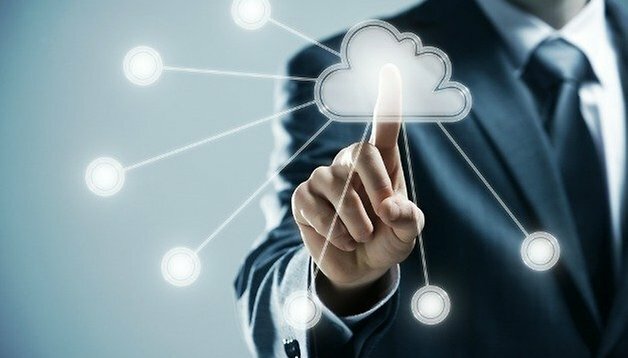 You can sign up for cloud services, such as Dropbox and Google Drive, and keep documents and files that you want to have access to but not store locally. As well, you can even streamline your musical collection by using Google Play Music and hosting your music to the cloud so that you can listen to it on the go without having it take up space on your device. As an added bonus, Google keeps adding support to countries and just recently Canada got the same Google Play Music love that the United States have been enjoying for some time. While you don’t have the option to expand storage via a microSD card you can use conventional means, such as flash, SD card, or even an external hard drive. To do so, you’ll need a few things: a USB OTG cable, the appropriate cables for your method of storage, and an app called Nexus Media Importer (or if you're rooted, stickMount). Once you’ve got all that, you can start using your conventional storage with your Nexus 10 whenever you need! One of the nice things about tablets is that they’re bordering on the same size of some of the larger netbooks or even small laptops. They’re even starting to replace the latter for students in university and other people who enjoy a more portable solution to mobile computing. The only thing missing to really complete the package is a physical keyboard: no matter how quick you get with a capacitive keyboard, nothing beats the feel and speed of one with physical keys. You have a few options when it comes to the Nexus 10, you can go the bluetooth route if you don’t want the hassle of more cables. If you’ve already got a USB OTG cable, you can even go the wired route. 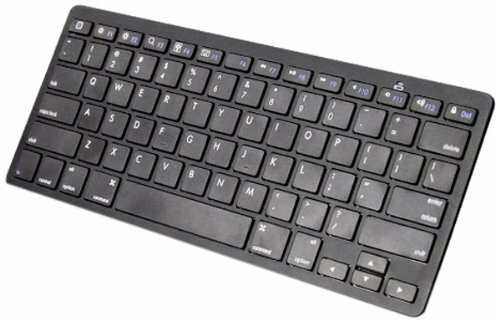 As well, some of the keyboards even incorporate a stand and case into themselves so that you have an all-in-one solution. Very simply put, if you haven’t rooted your Nexus 10 tablet, you’re missing out on a whole world of possibilities. From being able to install root specific apps (such as stickMount above) to being able to flash custom ROMs, it can breathe a whole ton of new life into your tablet. There are many different ways of going about rooting, but so far, the following Toolkit at the XDA Developers Forum is probably the easiest. Using the Nexus Root ToolKit, you can unlock and root your device in a few easy clicks. The Toolkit itself will automatically bring together all the files you’ll need for the process and then will do all the work for you, as well as installing a custom recovery to your device. Head over to the XDA Developers Forum for more information on how to do it for yourself. As with everything in regards to rooting or flashing your device, make sure that you make a backup of all your information prior to trying any of the methods listed. Once rooted, take a look at our guide to custom ROMs are see if there are any that you’d like to try out for yourself. If you want to also unlock the true media potential of your Nexus 10, you can find a work around to enable Adobe Flash so that you can start viewing video content from across the web. As long as you’re running Android 4.4, you can follow our quick guide on how to Adobe Flash on your device using the Dolphin Browser. As well, we offer a little more in-depth guide on getting the Adobe Flash Player on your device. Are there any other things you’ve come across to make your Nexus 10 awesome again? Make sure to share them with us in the comments section!